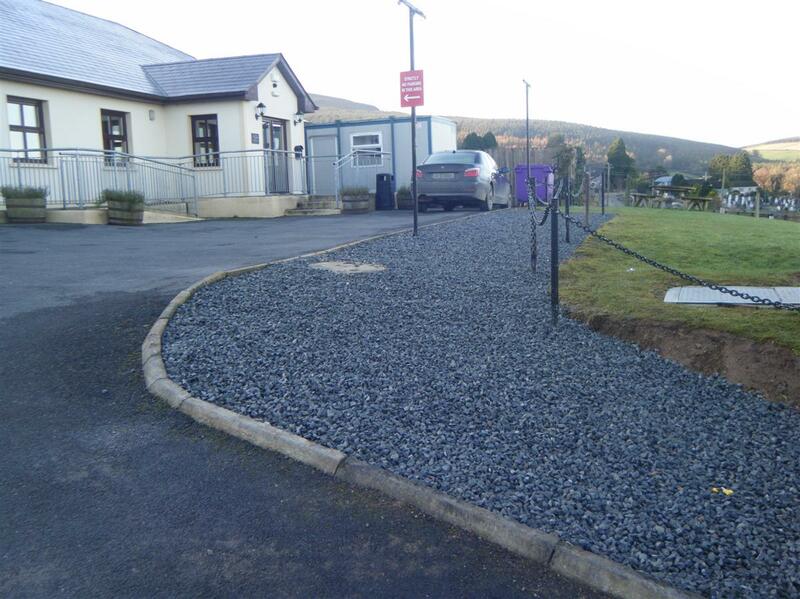 Askamore Community Childcare has just finished putting in a new gravel walkway in front of the centre. This should ensure that everybody using the facility has safe footing during the icy / snowy weather. This entry was posted in Childcare by admin. Bookmark the permalink.